20th Century Fox has released a new trailer for the last, proper X-Men film, Dark Phoenix. What is most interesting and disturbing, depending on one’s point of view, about the trailer’s release is the reaction from fans. While some enjoy it, and look forward to the X-Men film, others are reacting with indifference or downright negativity. This is somewhat baffling to witness and is evidence of how divided fans and our culture at large has become. We’re seeing this everywhere with vitriol hurled at Star Wars, Doctor Who, Star Trek, DC, the MCU and other franchises for many reasons. But the negativity towards Dark Phoenix before the film has come out is just going overboard. There are many reasons to be skeptical for the upcoming superhero film and it’s not just because the director is a newbie. 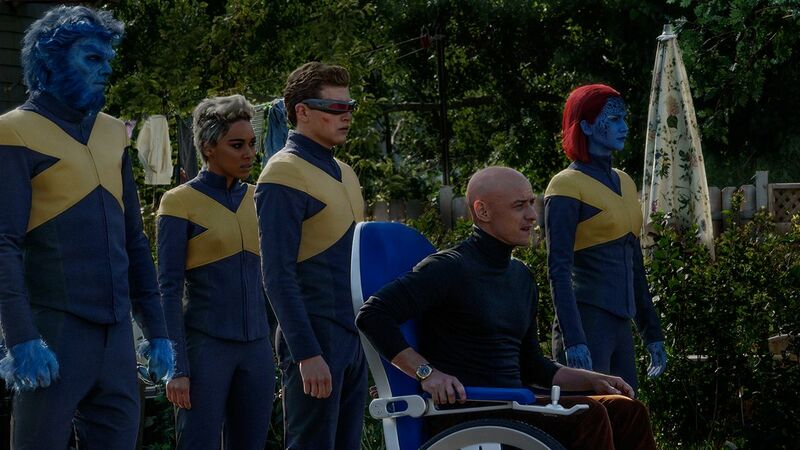 The film essentially retells a major subplot from X-Men: The Last Stand, which adapted parts of the famous and beloved Dark Phoenix story from the comics. However, the film was subpar and the trailer to Dark Phoenix uncomfortably reminds some of that film. While this is unavoidable, the new film will focus on the Dark Phoenix story and Jean Grey’s struggle. True, it won’t be a beat-by-beat adaptation of the comic book story, but what live-action adaptation of a comic book story is completely faithful? A couple of them are considered among the best superhero films of all time. Then there is the anger that some have towards Fox for being neglectful towards the X-Men franchise. Fox’s track record with the X-Men films is admittedly mixed. For every Logan there is an X-Men Origins: Wolverine. The last X-Men film, X-Men: Apocalypse was not received well, though personally, I thought it was enjoyable and had an epic tone in its last act. The poor reaction to X-Men: Apocalypse has fed the negativity toward X-Men films going forward. But we have to give the studio some credit. If not for them, the superhero films as we know it would not exist. Kevin Feige, the Marvel Studios guru, got his start in superhero films with the Fox X-Men films. He gained valuable insight and experience that helped him launch the successful MCU. Also, Fox released high-quality productions like Logan, Deadpool and X-Men: Days of Future Past. Still, many feel that the Fox X-Men films have run their course and a much-needed break is due. Or rather a radical reboot that is faithful to the comic books, which Marvel Studios can only produce. As we all know, Marvel Studios will reboot the X-Men films since Disney has acquired the film rights to the X-Men. 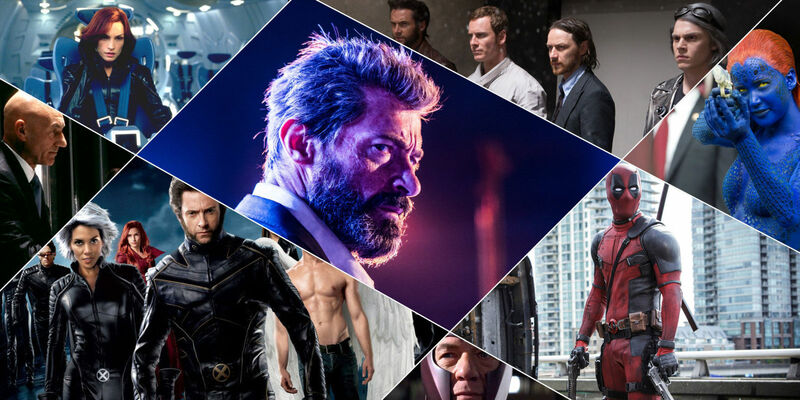 At this point, many are more than ready to move on from the Fox version of the X-Men and are eager to see how Marvel Studios reimagines and recasts the X-Men films. For them, Dark Phoenix feels redundant and think “what’s the point?” of this film since the Fox X-Men franchise is coming to an end. 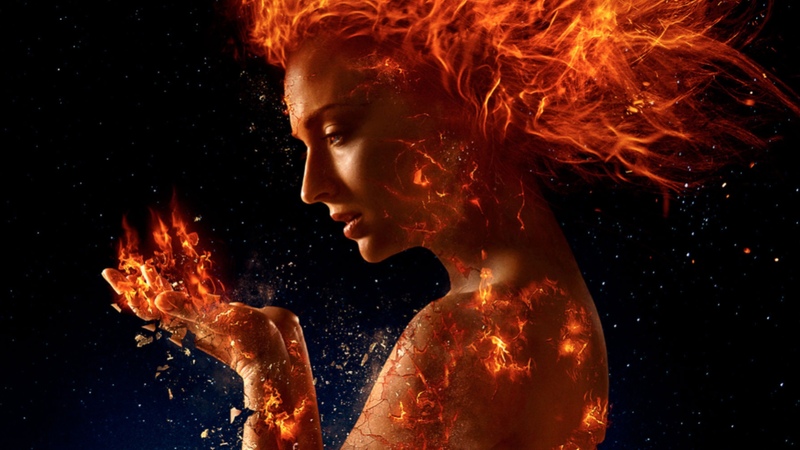 Some are angered that based on what is known about Dark Phoenix and some negative early screening reactions that the film is destined to be a stinker and don’t feel the need to see it. This is unfair towards the film and the efforts of the cast and crew. In the end, it may wind up being as bad as many believe and a terrible way to end the Fox X-Men films. However, it’s best to keep an open mind and being objective towards this film. Hopefully, it can be a decent wrap up of the X-Men saga. After all, it will be the last X-Men film for a while given Marvel Studios’ crowded plate. Buried in all the hoopla over Disney acquiring Fox and its properties is the question of Fox’s Marvel TV shows. On the other hand, taking up a lot of attention is the fate of the two remaining Fox mutant films, Dark Phoenix and The New Mutants. But first, let’s start with the TV shows. 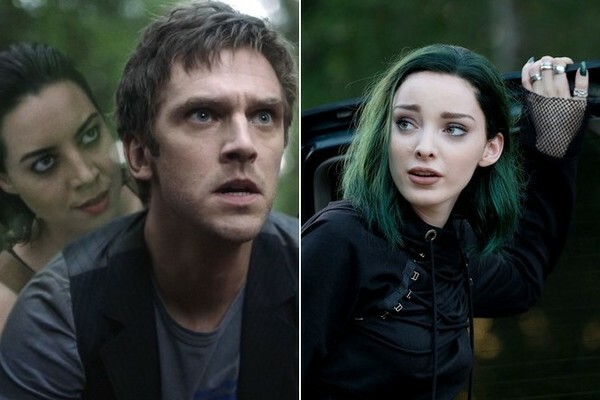 Legion and The Gifted came out fairly recently, which was something of a miracle because Disney owns the TV rights to the Marvel Comics mutants. Plus, a cold war existed earlier this decade between the two film studios since Fox owned the film rights to the X-Men. 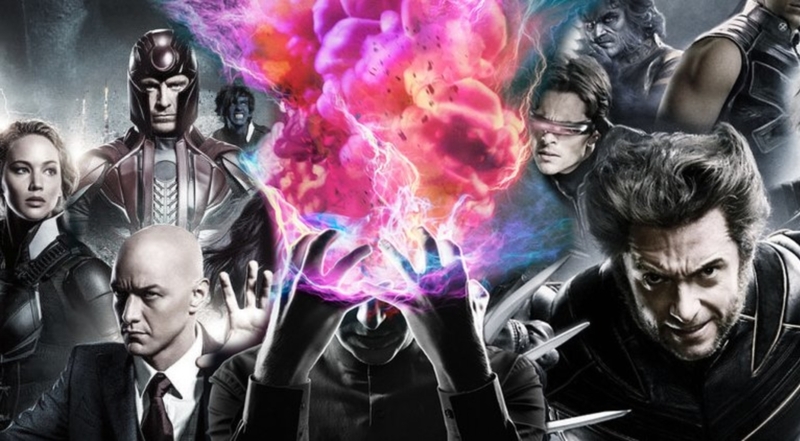 While it was a surprise that Disney allowed Fox to create and air the two mutant TV shows, it was a sign that the bitter rivalry was ending between the two studios and a portent to the merger that happened recently. Both The Gifted and Legion are clearly not set in the film universes featured in the Fox X-Men films. So it’s easy to separate them from the film franchise. On paper, it is easy to just write these shows off and quickly cancel them, and that may be their fate later this year. But both are interesting and well made shows with Legion being a stand out with its bizarre imagery and twisted storylines. It would be a shame to just shuck them aside like yesterday’s trash. At the very least, they should be allowed to finish their storylines before Disney completely takes over the mutant properties. To date, no official word has come from Fox or Disney about the two shows, just that they have both been renewed for new seasons. Marvel Studios has already announced plans to integrate the X-Men into the Marvel Cinematic Universe (MCU) at some point. Naturally, this means that the X-Men will be rebooted as what happened with Spider-Man when he joined the MCU. Keep in mind that Deadpool will have some kind of place in the Disney Marvel films, though we don’t know how watered down the character will be. 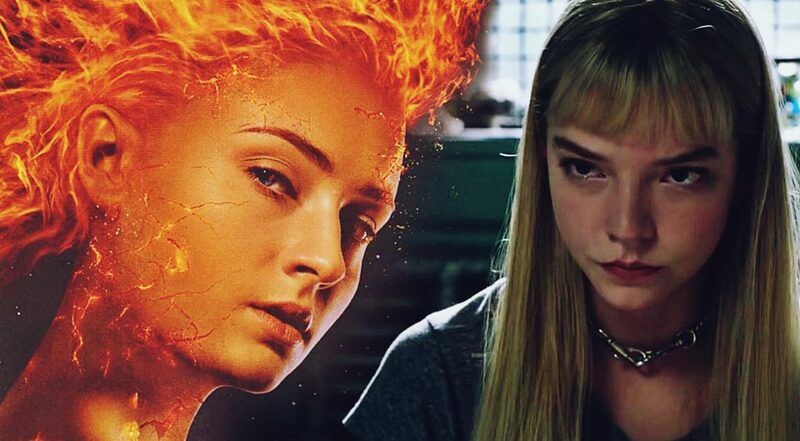 That may be all well and good, depending on who you ask, but what about the two unreleased Fox films Dark Phoenix and The New Mutants? Both films are largely finished, putting aside all the reshoots, so what will happen to them? Rumors are all over the place, ranging from the outrageous (that both films will be scrapped) to the plausible (buried film release schedules or dumped on a streaming service), and what did not help alleviate the rumblings is the fact that the release dates for the films have been changed (more than once in The New Mutants’ case). But officially both Dark Phoenix and The New Mutants will be released in February and August of next year, respectively. Both films now seem like lost orphans. Dark Phoenix will be the final, proper Fox X-Men film and if the rumblings are true that it’s not very good then it’s a shame the Fox X-Men films will have a whimper of a closing chapter. It would have been for the best if last year’s Logan had been the actual, official finale of the films given its subject matter and story. But few knew about how things would turn out with the film properties. The New Mutants also has negative word of mouth with its failed ambitions of being a horror film and heavy reshoots. Given the release schedule, the film be the last Fox mutant film and as with Dark Phoenix, if it fails, then it’s a shame this will be the final word on the nearly two-decade-long Fox X-Men films. That is because the films were respectable superhero films (for the most part) that helped pave the way for the superhero film phenomenon today.